The episode of Carpool Karaoke featuring Chester Bennington, a week before his tragic passing, has aired. Carpool Karaoke: The Series, the online spin-off of James Corden’s hugely popular talk show segment has dropped the 23-minute-long video, filmed 6 days before the Linkin Park singer hanged himself. 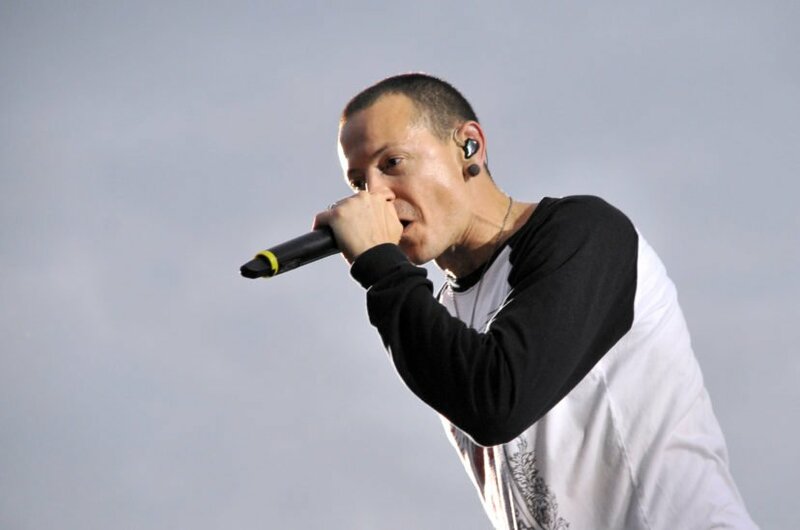 Last month, Bennington’s widow shared a video of the late Linkin Park front man, spending time with his family just 36 hours before he took his own life. Talinda Bennington posted the video on Twitter, along with a caption saying depression does not have a particular face or a mood. Since his passing Talinda has been rallying his fans and friends to help support those struggling with depression and those impacted by her husband’s death. Draven Bennington, Chester’s 15-year-old son, released three videos for National Suicide Prevention Week in the wake of his father’s death. During the videos, Draven discusses suicide warning signs with Angelica Guajardo – a local marriage and family therapist – while the music to his father’s hit song Numb plays in the background. Hi, I’m Draven Bennington, and I’m here on National Suicide Prevention Week, I want to make a commitment that I will talk to someone before I hurt myself when I’m feeling depressed, sad or going through a hard week, month or year. I want to challenge you to do the same – to help yourself, not hurt yourself. Draven also admits he didn’t see any warning signs before his father’s death, adding he was was really good at hiding his depression. The 15-year-old went on to explain how he saw his father just the week before his death and couldn’t tell anything was different. Draven also said he believes his father planned his visit so the two could spend time together before he took his life. If you or anyone you know needs support, you can contact Samaritans anonymously on 116 123.